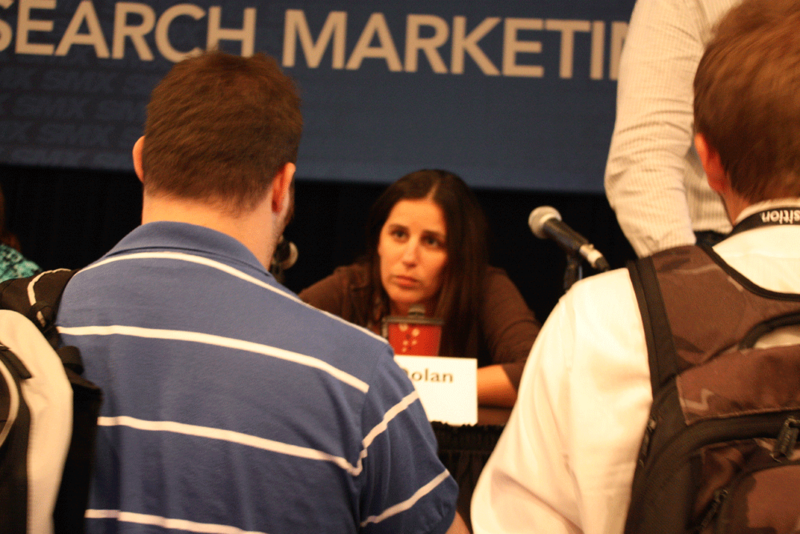 Coverage of SMX New York 2011 is provided by our guest author Jackie Hole. Why should you care about links? A long time ago in a faraway land, there were other search engines besides Google… Between 2003 – 2004 the difference in the market share for Google soared from 29.5% to 56.4%, Shortly before that, PageRank had formed the basis of linking to and from everything in order to get a part of that market, so when in 2003 came the famous ‘Florida’ update suddenly it was important to think about links and more importantly links with Google. Florida was one of the first major algorithm updates happenning just before Christmas sparking conspiracy theories – the most popular being that Google decided to de-value a load of sites before Christmas so that they would spend more on Adwords! There were also papers written, including one based on the idea of ‘topic sensitive’ page rank ie not just getting a link from another but also considering the content that surrounds that link and the anchor text that is used within that link. This is closer to the link building we know today. There have been a lot of link techniques come and go, from Google bombing, nofollow, link sculpting, link bait, paid links but with Google changing guidelines every time the fences are tested – Jenny discusses what works and what doesn’t anymore? Toolbar Page Rank – is not a major metric any more but it is an important factor in the algorithm but toolbar page rank means nothing. Quality over quantity. 4 bad links are not as good as 1 good link – work hard, get good links of high quality. If you’ve tried guest posts and they didn’t work, you may need to talk to Sugarrae. 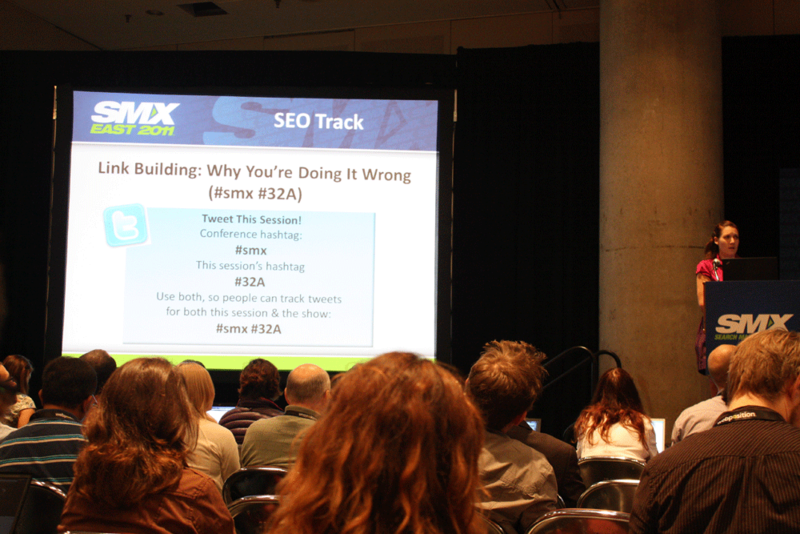 This session covered bad guest posting techniques vs good guest post strategies for ultimate link building success. Outrage is the new black (hat) and there is no doubt that controversy promotes. From racy photos, to ‘interesting’ titles, embracing the art of irritating people may get you more attention and a lot more links. This tactic may not work in every marketplace and there may be some boring things like regulations, crossing the line and slander to watch out for, but if you upset enough people for them to take the time out to write a blog post about how terrible you are (with a lnk!) your work is done. Pick areas that are data driven, subjective and full of nerds (they love to argue) – sports, politics, gossip, apple users. 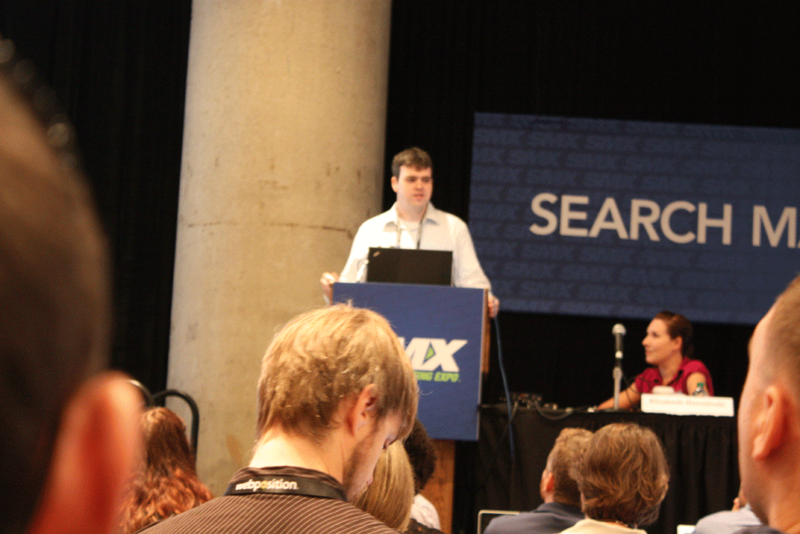 The coverage of SMX East on State of Search in part made possible by a sponsoring from Majestic SEO who have the largest Link Intelligence database in Search. To get your free trial, give a card to this blogger in person at the conference or drop us an e-mail.